I am often asked whether LinkedIn summaries and resume summaries should be the same. The answer is simple: DEFINITELY NOT! There are 3 main reasons to write different summaries for LinkedIn and your resume. Your resume summary should be short – no more than 5 or 6 lines at most and preferably less. Your LinkedIn summary is expected to summarize your career and highlight your main strengths, therefore needs to be longer. 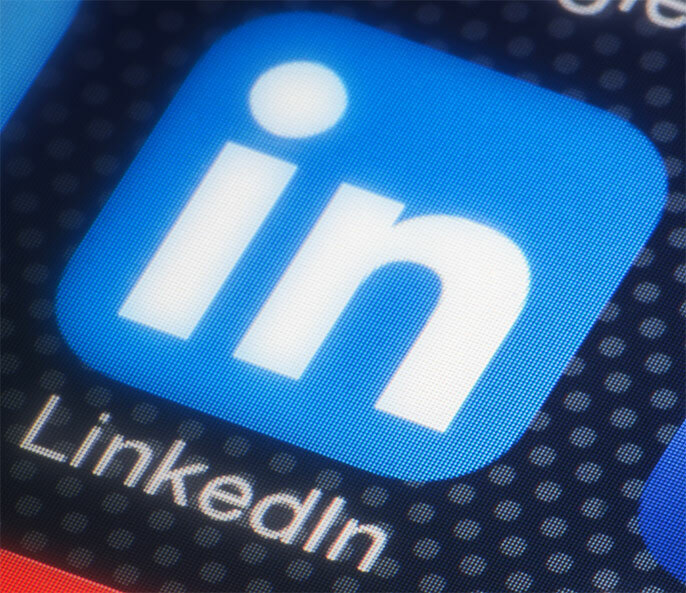 Think of it your LinkedIn summary as a mini bio and you’ll be on the right track. Recruiters will probably check out your LinkedIn profile and resume at different times, but generally they will look at both. When they do so, they expect to find additional information, not a carbon copy of what they have already read. For these three reasons, you must approach your resume summary and LinkedIn summary quite differently and never copy words from one on to the other. 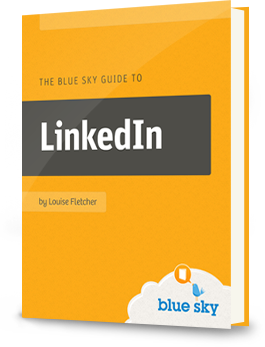 Learn more about writing a great LinkedIn summary here and don’t forget to sign up for our free course, where you’ll learn tons of great secrets that will help you make the most of LinkedIn.